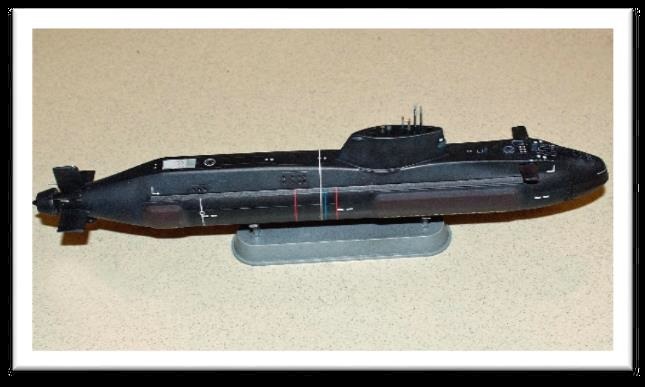 Quite a few models were on hand for Show n Tell including plenty of subs. In all, 28 models were on the display tables for the evening. 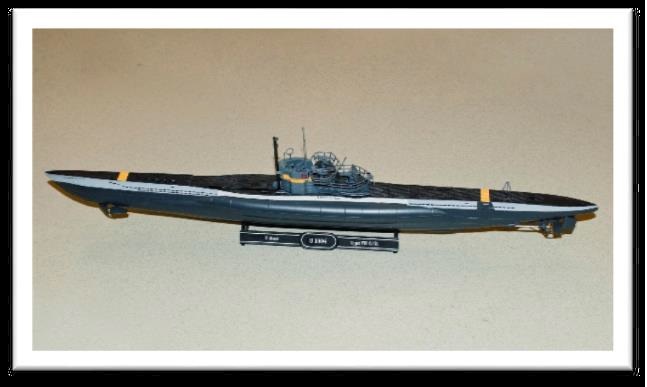 Mark Murray, Submarines 1/350 scale. 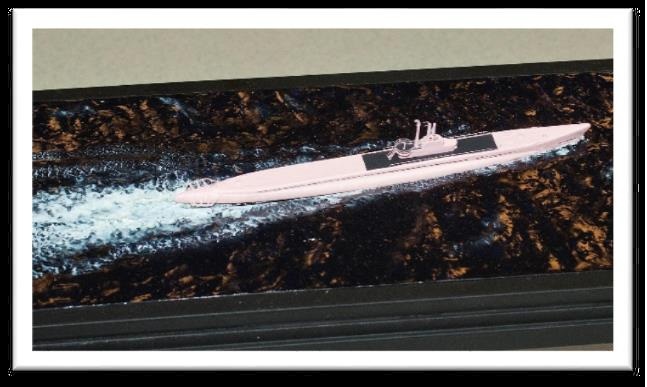 Astute Class, HMS Astute, Hobby Boss Kit, Russian Alfa Class, DML Kit, USS Dallas, Los Angles Class, DML Kit, USS Springfield, Improved Los Angeles Class, DML Kit. 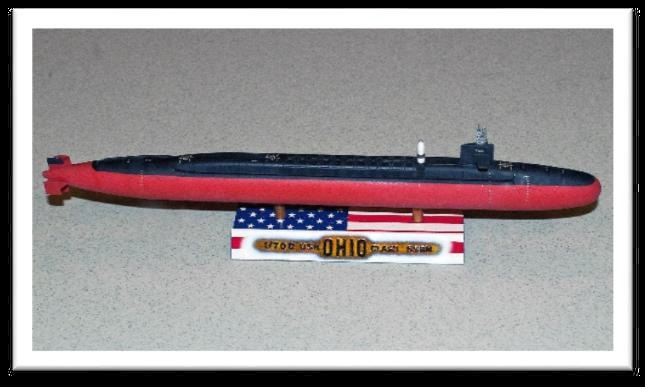 Mark Murray, Submarines 1/700 scale. 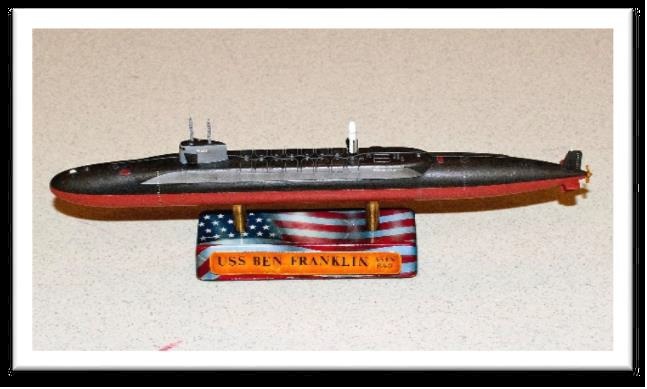 USS Ben USS Ben Franklin, Lafayette Class, DML Kit, USS Ohio, Ohio Class, DML kit, USSR Sierra Class, DML kit. 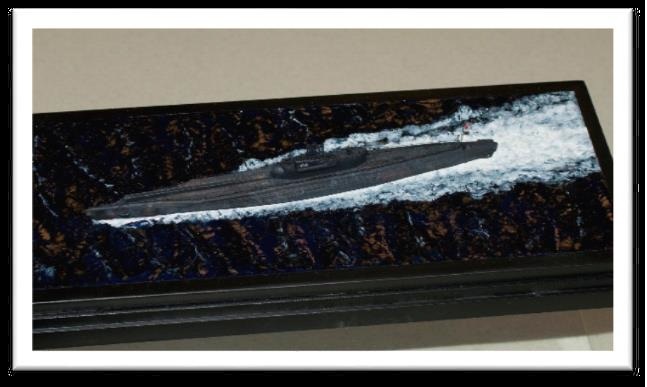 Charlie Scardon, Submarines various scales. 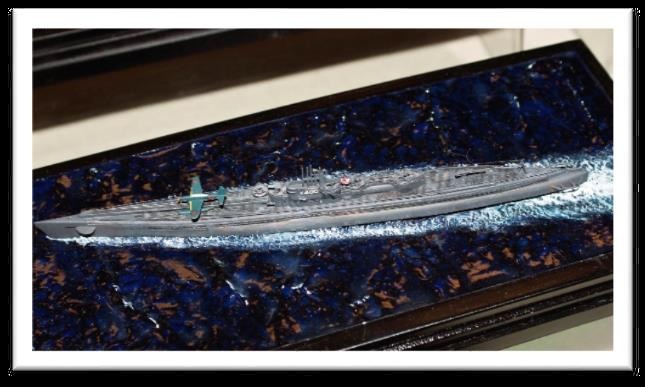 Sovacet, 1/700 HP model, big blue sub, I400, 1/700 Skywave I 14, 1/700 Skywave USS Tigerfish, 1700, Skywave, *rebuilt the sail from scratch.) 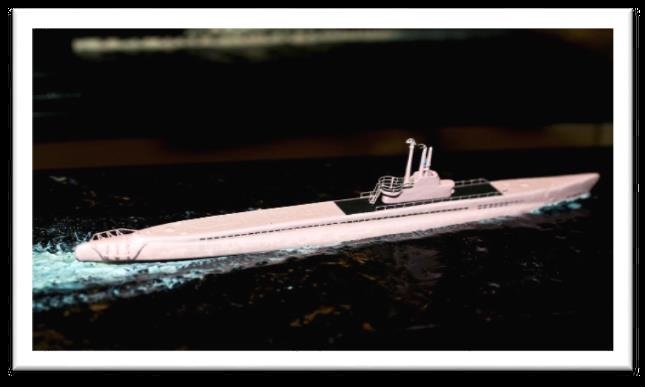 M1, Brtish Submarine, 1/700, Skywave U1004, 1/144 Revell Germany Seebund, 1/72, ICM USS Dallas, 1/400 Revell. 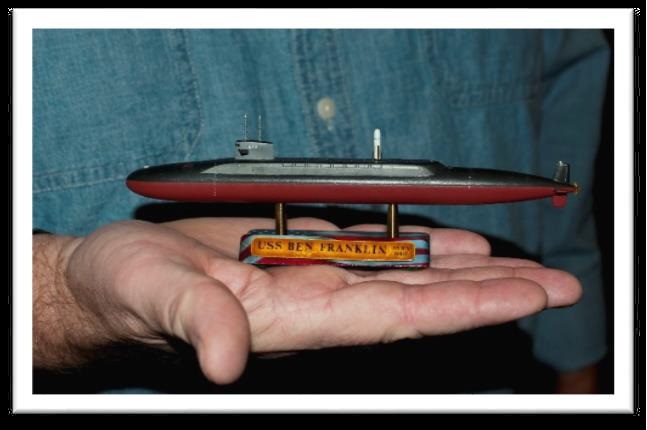 Frank Ress, Submarine 1/72 scale. 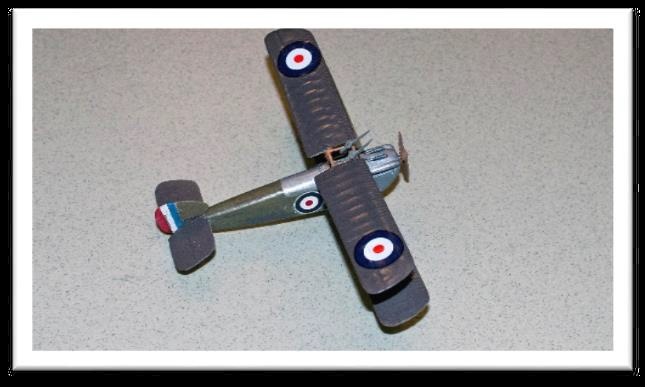 Skipjack Class, Mobius kit. 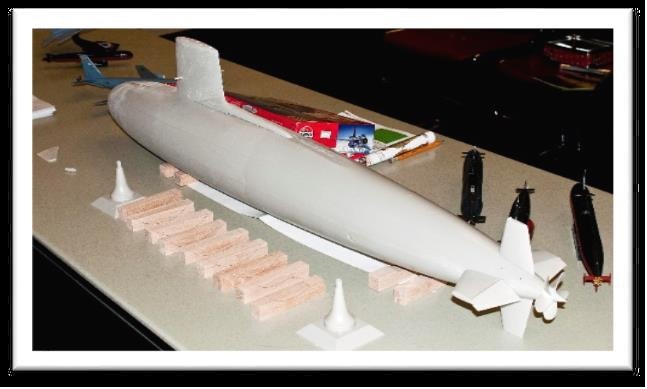 Under construction, working on a wooden ways for the sub, rather than using the posts that come with the kit. 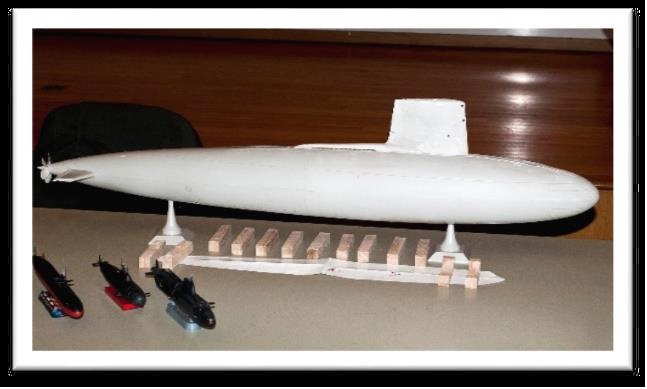 Looks like the lower rudder might cause him an issue. Working on drawings and ideas to get it right. 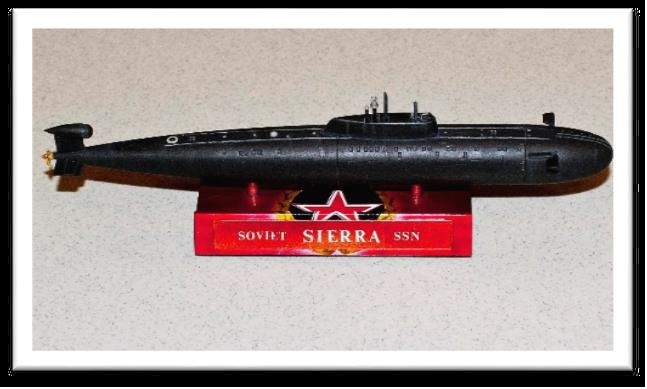 HUGE, HUGE 1/72 model. Looking forward to seeing the kit complete. 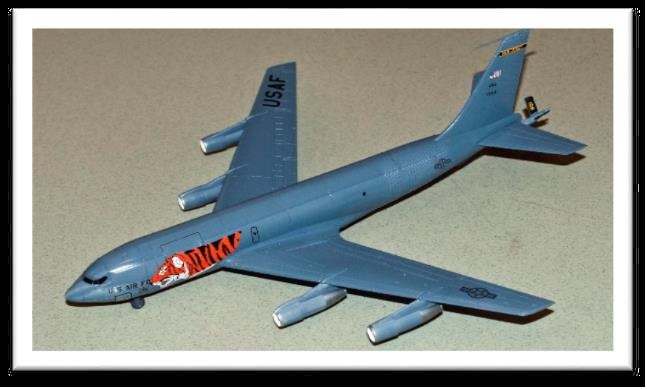 KC-135E, 1/144, Minicraft OOB, No big issues except for the thick sprue attachments to the engine nacelles, wings, and fuselage. Used Model Master Acrylics to finish the model. 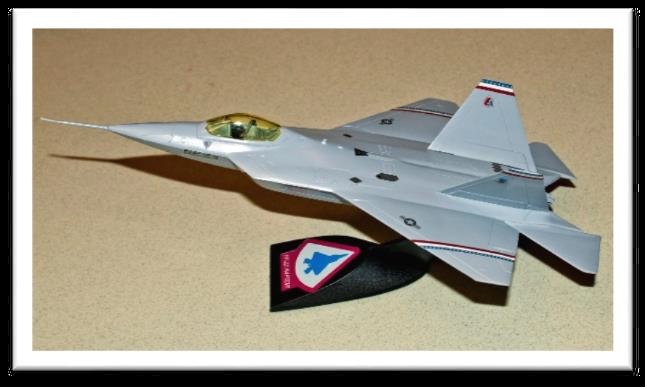 F-22 Raptor, 1/72, Revell, Snap-Tite Kit Wanted to try something quick. Plane mounted on a pylon. Hardly any gaps on the snap tite parts. 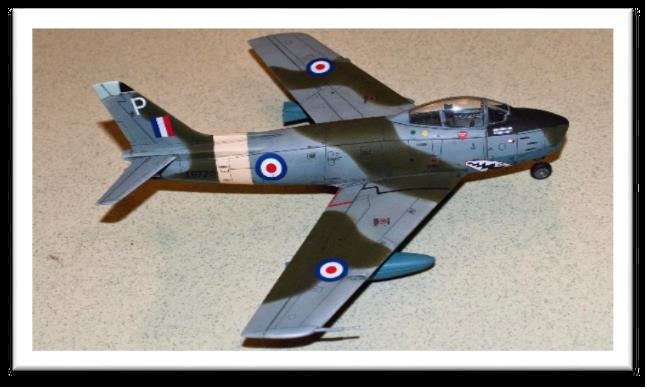 Used Model Master Acrylics, used peel off decals supplied with the kit. Kind of glossy decals but works for a quick build. Two nights to build. 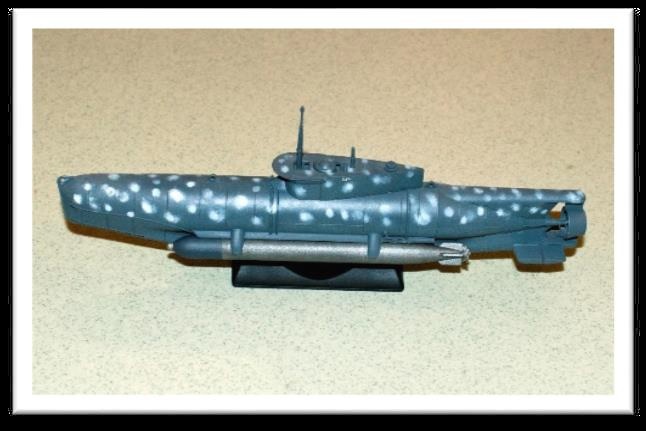 Russian Oscar Class, 1/700, Hobby BossAnother quick build kit, a couple of nights to finish. 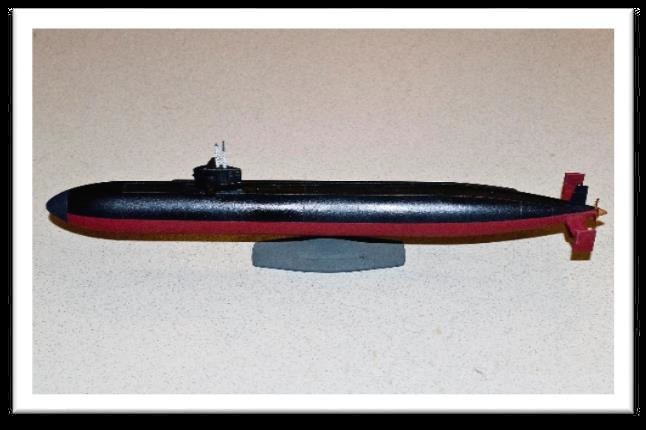 Used Model master Acrylics, Hull Red and Flat black. Now he needs to learn how to make water, to put the sub in. 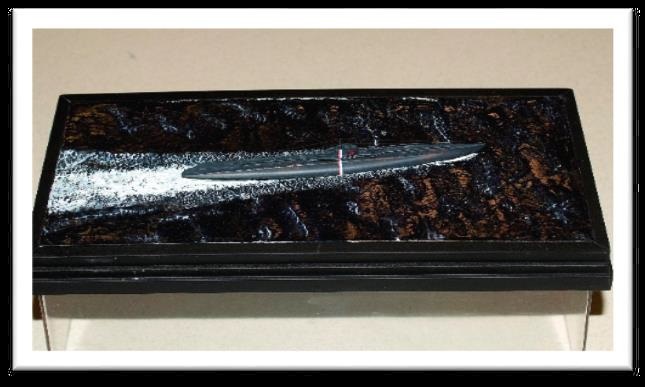 EXOCET missile, 1/72. Exocet in French means Flying Fish. 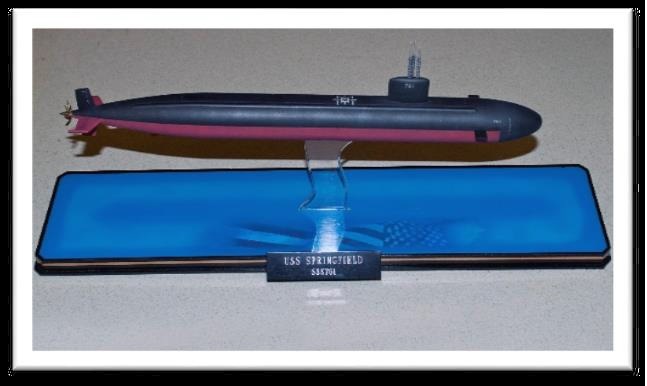 Exocet made news in the Falklands war by sinking the British ship HMS Sheffield. 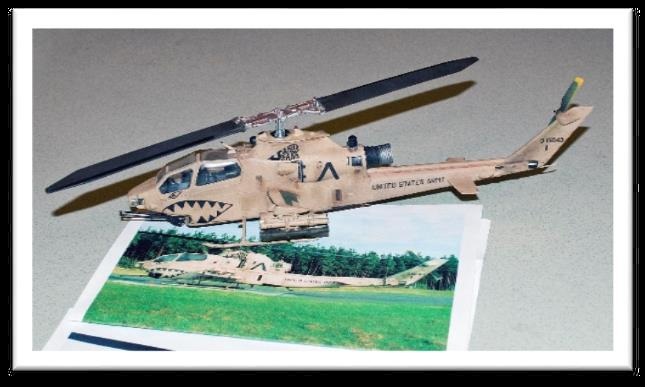 AH-1F Cobra, 1/48, Revell OOB, Built to represent a picture of the real thing, used appropriate decals and markings, weathered the model to try and match the picture. 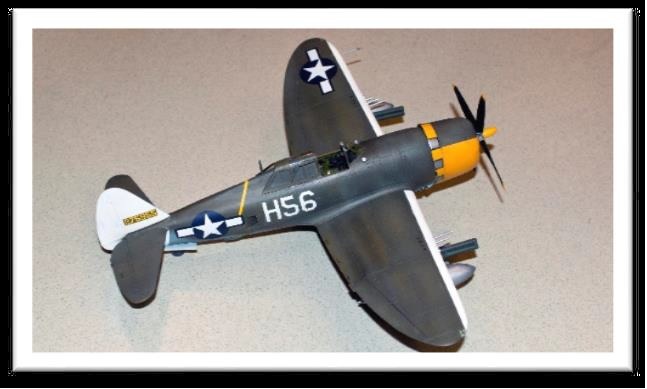 Norris Graser /48 Tamiya P47D Razorback, Thundercal Decals (T-004) Model Master paints, 086, 087 ANA 613, ANA613. OD Faded, Medium Sea Gray, Neutral gray, Floquil Yellow. Match a P-47 located with the 310th FS/58th FG in New Guinea. 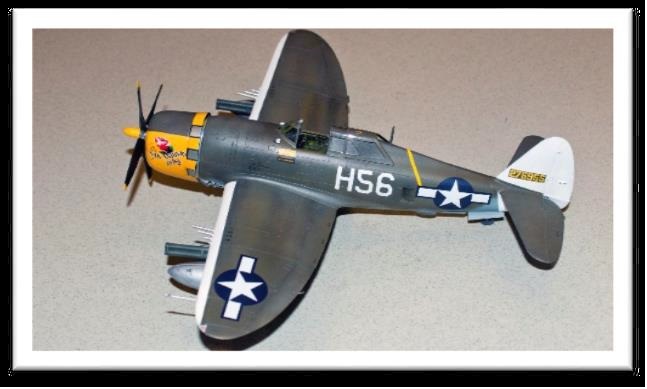 Used Lockheed 150 gallon drop tanks from a Tamiya P-47M kit. 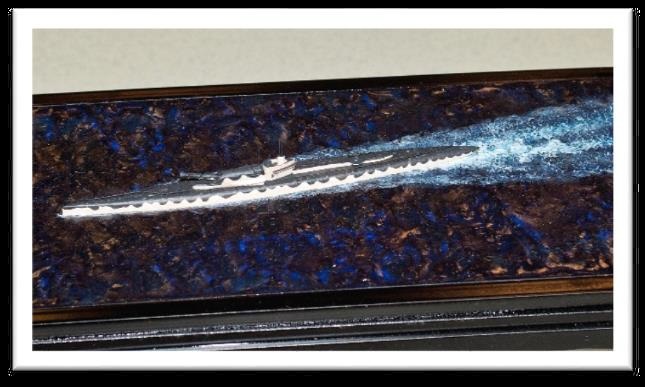 Used a resin seat.